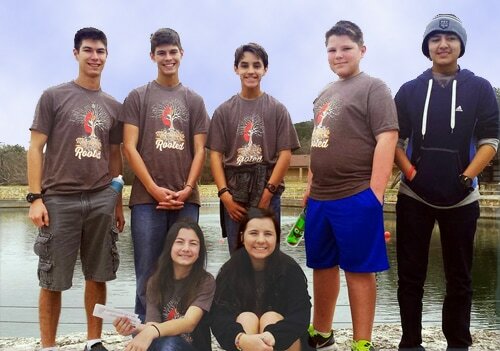 Hutto Discovery UMC seeks candidates to guide our youth program (grades 6-12). 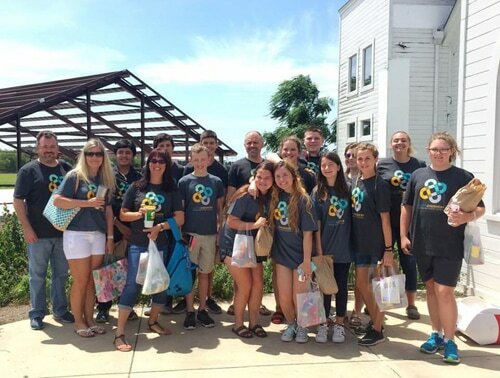 The youth director position is part-time (10 hours a week) and includes attendance at morning worship and youth program night on Wednesdays (during school year). 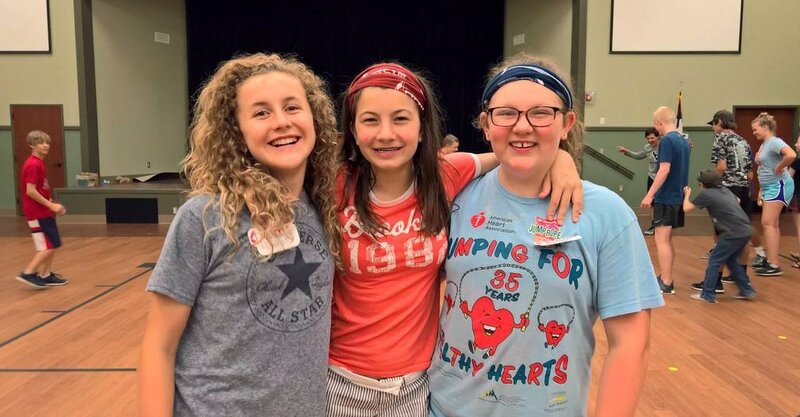 Other activities throughout the year include a summer mission trip, helping with Vacation Bible School, and our annual pumpkin patch fundraiser in October. Per our hiring policy, the church does not seek to hire a member of the church. This position will be open until August 1st and begin at the beginning of the 2017-2018 school year. 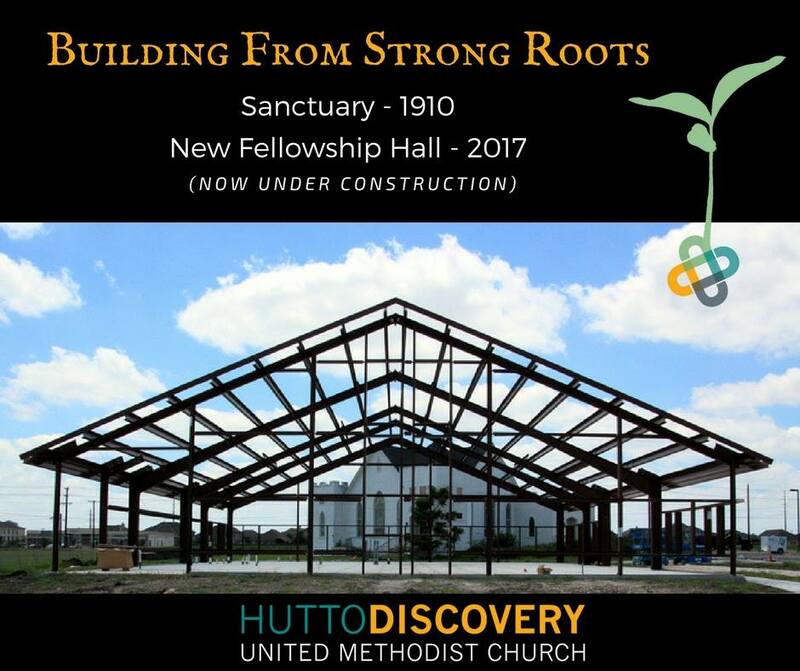 Candidates may send resumes or questions to Pastor Alan McGrath at alan@huttodiscovery.org.